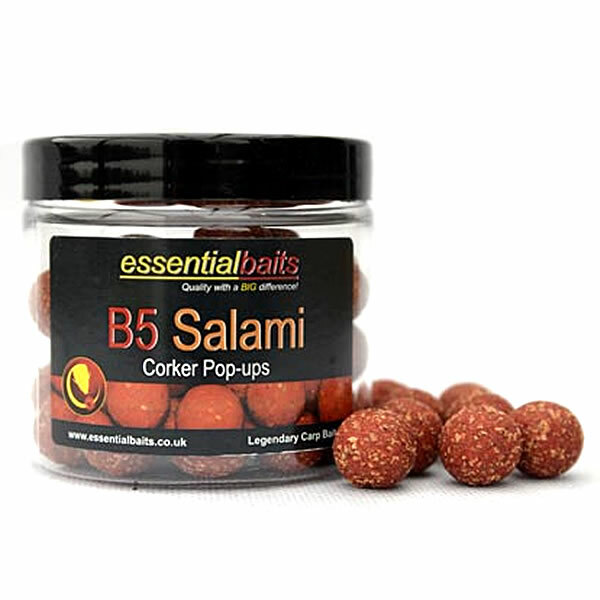 B5 Salami Pop-ups : Essential Baits, Quality with a BIG difference! 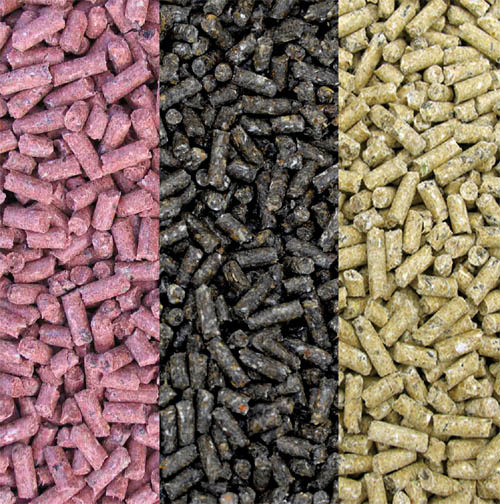 B5 with a twist! 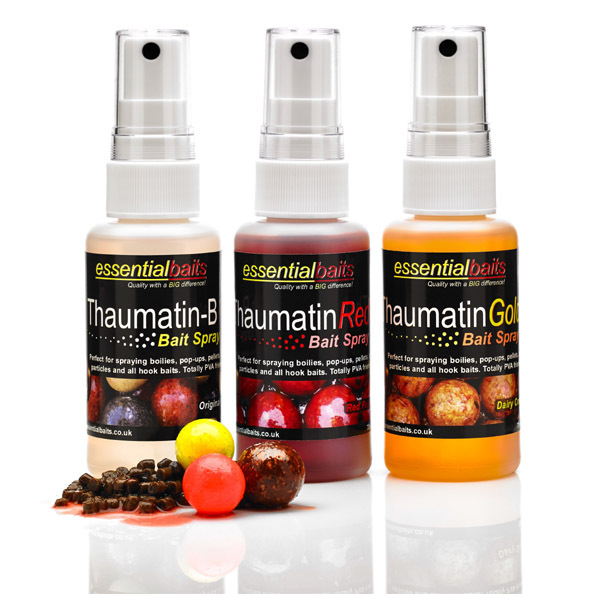 Contains all the attractive ingredients found within our legendary B5 boilies, but incudes the awesome 'Salami attractor package' - a unique blend of spicy essential oils and oleoresins that give the bait a lovely warm, spice aromatic profile. 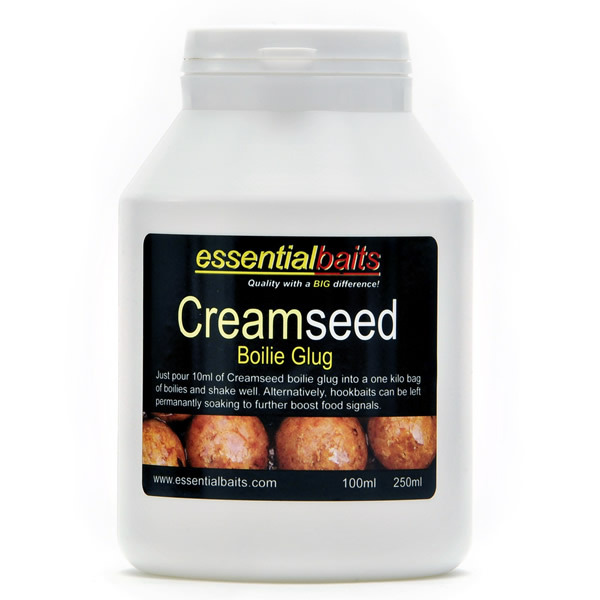 These pop-ups identically match up with our B5 Salami freezer boilies. 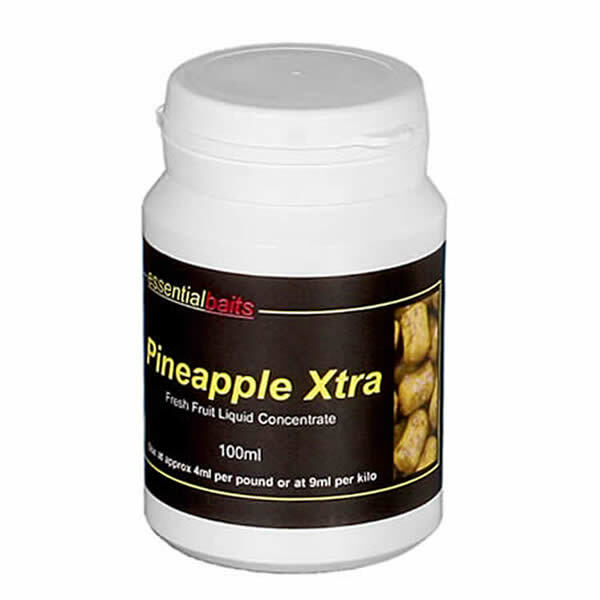 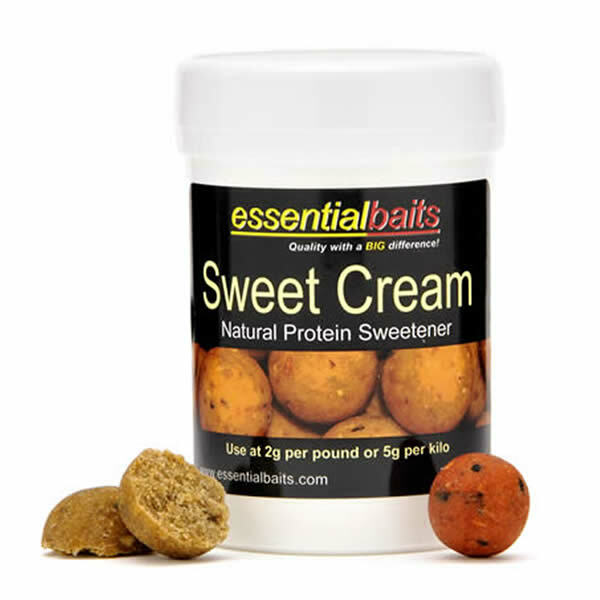 Now available and simply the best shelf-life boilies ever produced. 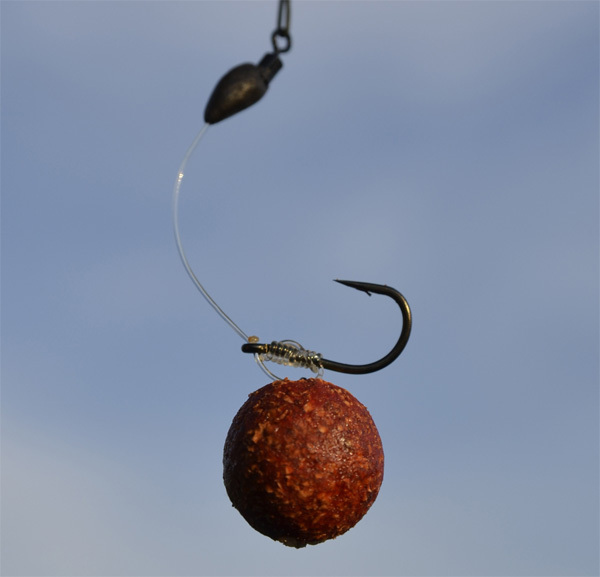 Would you really want to risk taking anything else on that special trip?